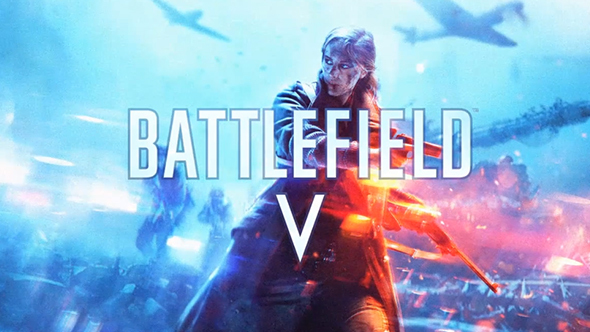 Battlefield V’s reveal event is currently underway and that means we’ve learned the release date – among other details. Battlefield V is scheduled to launch in full on October 19, though there are a number of ways to get access to the game early. Origin Access members will be able to get into a “Play First Trial” of the game on October 11. Assuming it works like the Origin trial for Battlefield 1 did, that will net you ten hours of game time to play a selection of multiplayer maps and modes, as well as a couple of single-player missions. Origin Access subscriptions are available for $4.99 monthly or $29.99 annually. Hone your gunplay further with the best FPS games on PC. For more more permanent access to the new Battlefield, the Deluxe Edition will be available on October 16, followed by the full release of the Standard Edition on October 19. If all this has you excited to dive back into Battlefield, EA is making some older DLC available for free as part of their “Road to Battlefield V” promotion. Final Stand for Battlefield 4 and In the Name of the Tsar for Battlefield 1 are both free for everyone as of tonight’s announcement. On the off chance you’re heading to LA for E3 this year, EA will host hands-on access to the game at EA Play ahead of the show proper, including hands-on time with the Grand Operations mode.